You are here: Home / Uncategorized / How my Family Enjoys Movie Night with Netflix Families! Our family believes in entertainment. We enjoy watching movies and TV shows tremendously. Netflix has been apart of our household for quite some time, and I don’t know what we would do without it. They recently introduced a special section dedicated to families, where they provide family-friendly, kid-appropriate movies and TV shows. No more having to put your hand over your kid’s eyes because of a dirty scene! After scrolling through all the movies and TV shows instantly available, I was mighty impressed (as usual when it comes to Netflix). With titles such as Phineas and Ferb, Family Ties and Air Buddies…your child will never get the “I’m bored”s. Did you know that parents spend approximately double on entertainment during the summer than any other holiday? Makes sense, but with Netflix – you only have to spend $7.99/month! A one-year subscription costs LESS than taking a family of 5 to the movies two times! I tend to use Netflix the most on my laptop and after Isabella goes to bed, and I often chose from one of the vast array of titles featured in their Families section. I’m about to make a big purchase and buy a smart TV, so I can download the Netflix app and watch it from my TV. My daughter watches it on my her Kindle Fire. I make sure that she only watches movies that are appropriate for her age group. In addition to the computer, Kindle Fire and TV — Netflix is also available on other tablets, smartphones, Sony Playstation, Microsoft XBOX, and Nintendo Wii. What would you do if I sang out of tune? Would you stand up and walk out on me? 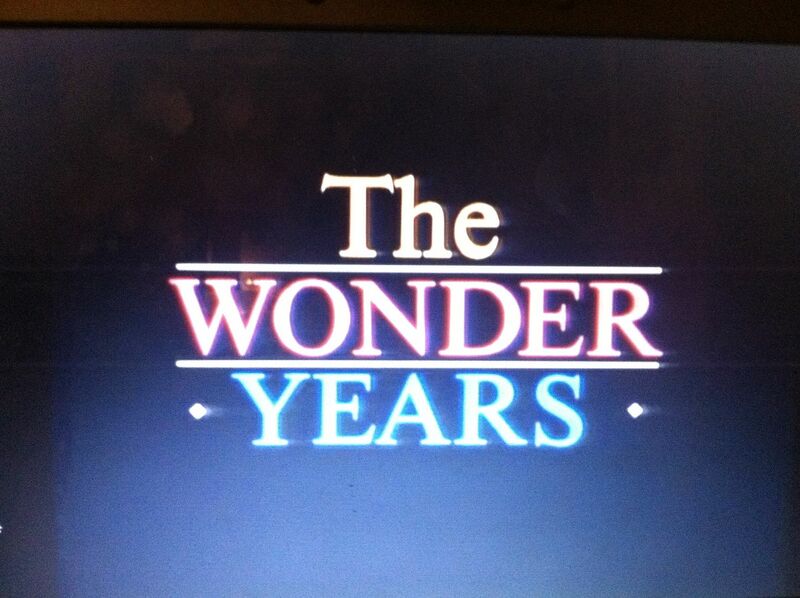 Yes, ladies and gents, The Wonder Years is available to instantly stream on Netflix. I almost cried from mere nostalgia. That is one of my favorite things about Netflix, you’re able to watch TV shows that don’t air much (or at all) on TV anymore. Isabella is still a bit too young for this show, as they do cover topics that aren’t geared towards a 3 year old. However, I LOVE it! I had such a big crush on Fred Savage when I was younger. What did Bella choose to watch? She decided to go with A Turtle’s Tale! She LOVES to sit on my bed and watch movies on my Kindle Fire with it resting on my pillow. We LOVE the selection of kids movies, thanks to Netflix Families!